7 Bedroom Terraced House For Sale in Great Yarmouth for Guide Price £170,000. 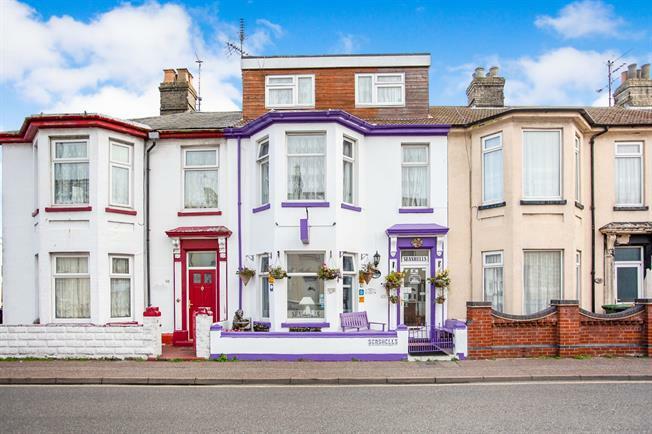 Situated a short distance away from the the fabulous location of Great Yarmouth seafront is this wonderful and charming, 7 bedroom, 3 floor Guest house. The Seashell's Guesthouse compromises of 7 fantastic letting rooms, 4 with en suits and a spacious dining room. The owners accommodation offers a lounge, double bedroom and kitchen to the rear. The current homeowner has taken great pride in the presentation of the guest house which echo's in her having reservations booked forward to later in the year. 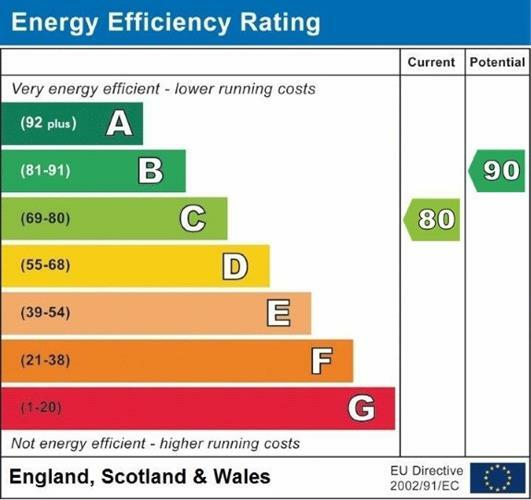 This light, bright and spacious guest house also benefits from gas central heating, double glazing throughout. With all rooms featuring bright and delightful decor, it has a lovely home from home feel to each. Viewing is highly recommended.